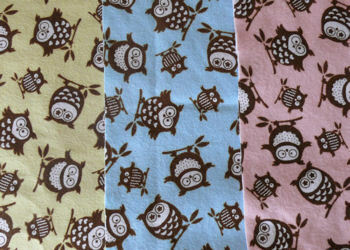 Retro owl fabric in yellow, blue and pink, just in time for spring! 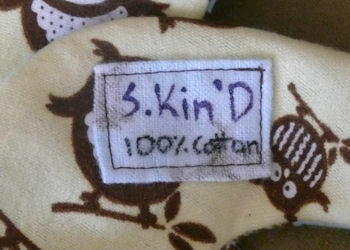 Stay tuned to my Facebook Page to find out when bibs are available in these great new prints! It won’t be long! ~ by Stephanie on April 6, 2011.